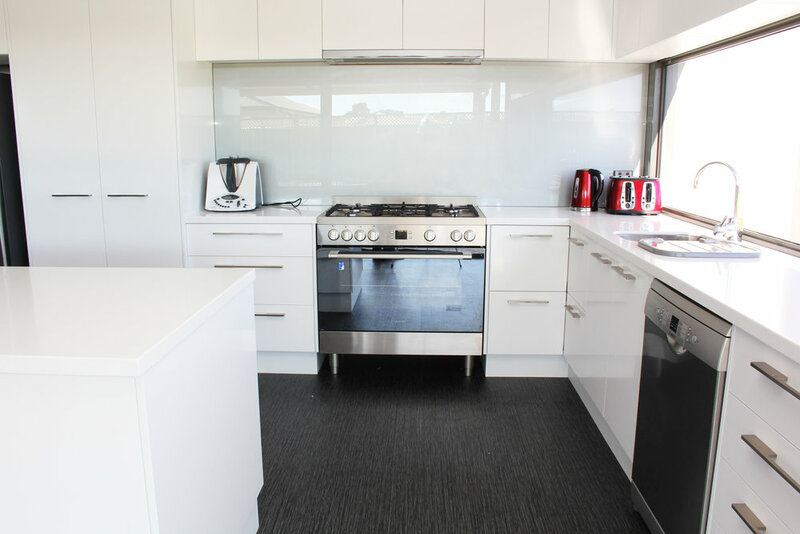 Kitchen Creations Dubbo is a well known and trusted name in Dubbo & the Central West in custom kitchen design & Joinery. We believe that the kitchen is an important part of the home and therefore work closely with our clients to ensure we deliver the best design to suit your personal style and needs. 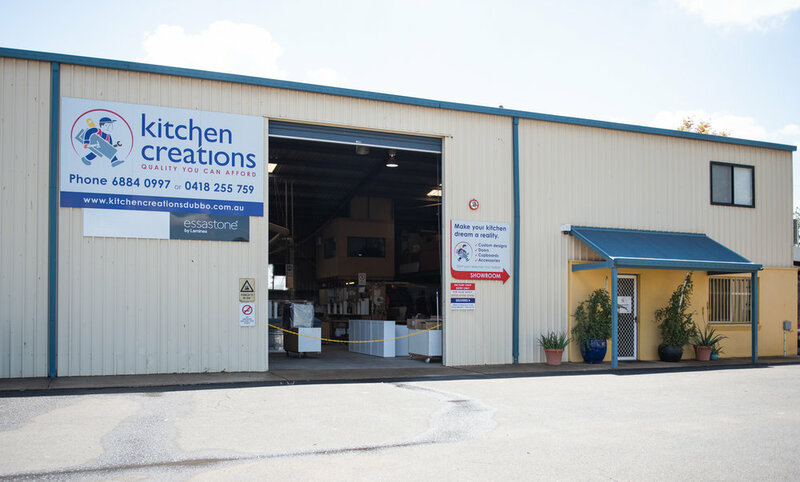 Kitchen Creations is family owned and has been operating for over 15 years, with 35 years industry knowledge in Joinery and Carpentry. With every consultation we take the time to find out your requirements and each design is custom made and built to any requirements. We can make and supply anything you require from vanities, linen cabinets, laundry cabinets, shaving cabinets, new kitchen and even kitchen renovations. Built-in wardrobes, TV cabinets, unique storage solutions, CNC design, shop fitting and office fit outs are also not problem. Our aim is to provide a high level of customer service. we work with our clients to ensure their ideas are brought to life for both domestic and commercial projects. Kitchen Creations offers a complete building service with custom joinery capabilities. It is part of what separates us from other Kitchen companies. With a team who has a background and qualifications as Carpenters, Licensed Builders, Interior Design and Project Management means we have the capability to design, manufacture and project manage building and renovation jobs for any space. Whilst we’re specialists in Kitchen design, build not only Kitchen Joinery, Joinery for laundries, outdoor kitchens, wardrobes, living room, study, storage solutions as well as any other Joinery you may need. Utilising a wide range of suppliers including Laminex, Blum, Bradley and Wilson, Nover, Caesarstone, and Hettich allows us to offer an expansive selection of materials, surface finishes and hardware we can ensure that whatever you desire, we can create it.